Home/business/How To Ask For The Sale – 3 Ways To Get It Done! 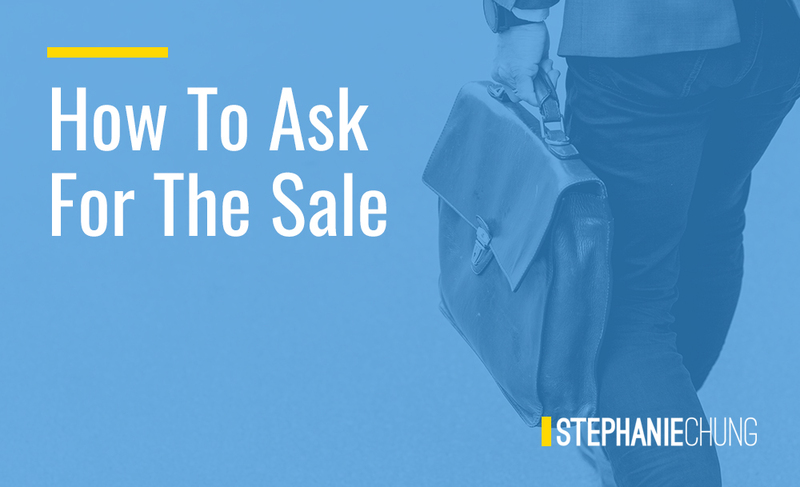 Nothing strikes fear into the hearts of sales professionals quite like that moment when they have to ask for the sale. You’ve walked the prospect through what makes your product unique and why it’s a perfect match for them, you’ve handled any & all objections they may have while listening intently to their concerns, and it’s finally time to close. So what’s stopping you? Recent developments in neuroscience may reveal the answer. If you’re like most sales pros, the fear of rejection is what’s holding you back. It’s a normal part of the job and something we all deal with, so why does it loom so large in our minds when it’s time to close? You may be interested to know that your brain processes rejection and physical pain the exact same way, which is why rejection hurts so much neurologically. So how do we sidestep this mental barrier? The key is planning and preparation. In other words, choosing the closing strategy that feels the most comfortable to you and most ideally suits your situation. Below we’ve broken down the three closing strategies we see the most success with, which you can start implementing during your next sales conversation! Mr. Prospect, you and I have discussed your specific needs. 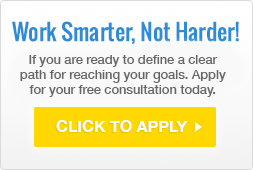 I believe I have a good understanding of what exactly you need and are looking for. I’ve offered up a solution that you and I agree would satisfy your needs. That said may I ask, is there any reason why I couldn’t earn your business today? It’s important that you use the phrase “any reason why” because they can only answer in one of two ways. There either is no reason why they couldn’t close today (yay!) or there is a reason, in which case you now get to handle that objection and work towards a resolution. No matter what, the conversation is moving towards a sale. If they aren’t ready to move on, you get to handle that objection and keep the momentum rolling. This is similar to The Closed Probe but is faster, more blunt, and a little less conversational. It’s important that you keep your prospect’s personality in mind when deciding how to approach the close. For example, a “cut the crap” prospect may respond well to a Direct Close, but a casual & more friendly prospect might be a better candidate for The Closed Probe. In either case, you’re both letting the prospect guide the sales conversation and moving in a definitive direction towards a closed sale. Based on your sales style, what you’re selling, and the unique personality of your prospect, you may end up using one, all, or some combination of these closing strategies. No matter what, going into this phase of the sales conversation with a plan will make it feel less daunting and quiet that part of your brain that’s afraid to fail. To steal a common expression, prior planning prevents poor performance! 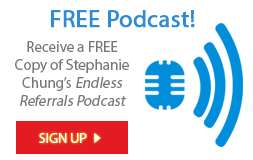 If you’re looking to learn even more about closing, and the neuroscience that drives it, consider purchasing the full Neuroscience Selling video series from Stephanie Chung & Associates! In it, Stephanie walks through every step of the sales journey, from body language & first impressions to handling objections & closing. Click the link below to get started! To learn more about Neuroscience Selling and reach the next level of sales success, check out the Neuroscience Selling video training series today! 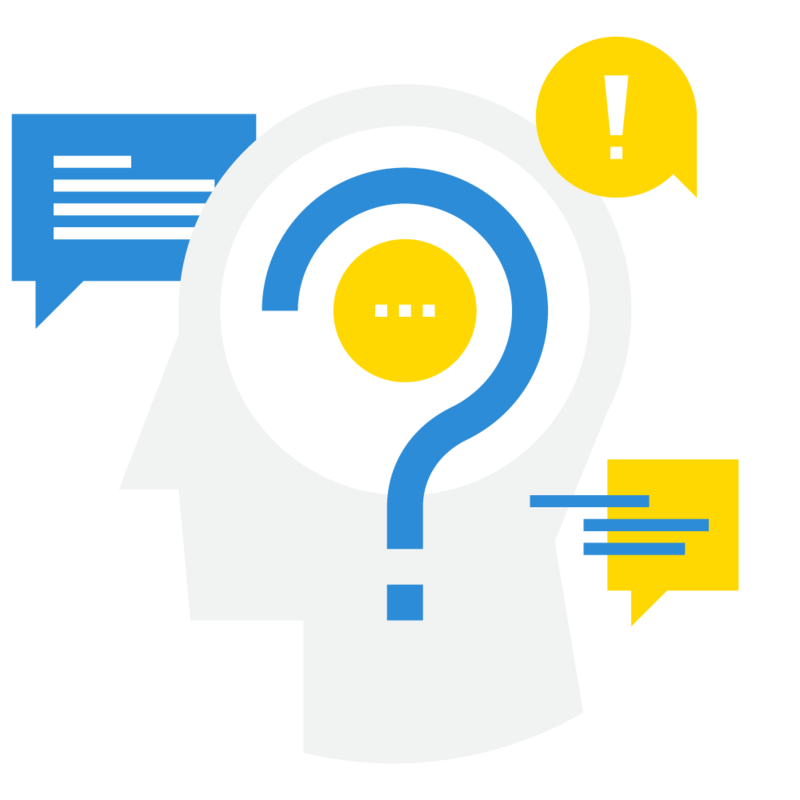 If you’re interested in Neuroscience Selling Workshops or the Mastery Program, reach out to us today to start the conversation. By admin| 2018-08-28T18:10:37+00:00	August 28th, 2018|business|Comments Off on How To Ask For The Sale – 3 Ways To Get It Done!